The future of shower glass restoration is here. Water has the combination of calcium and magnesium, creating the hard water dots. Our artists performing the shower glass restoration service in San Diego, eliminate all the hard water stains and etching with Benaz cleaner. An experience, you never experienced. Imagine an incredible clarity on an incredible scale. We can make it possible with our high quality cleaner designed from pFOkUS® that removes all the glass water spots and etching. 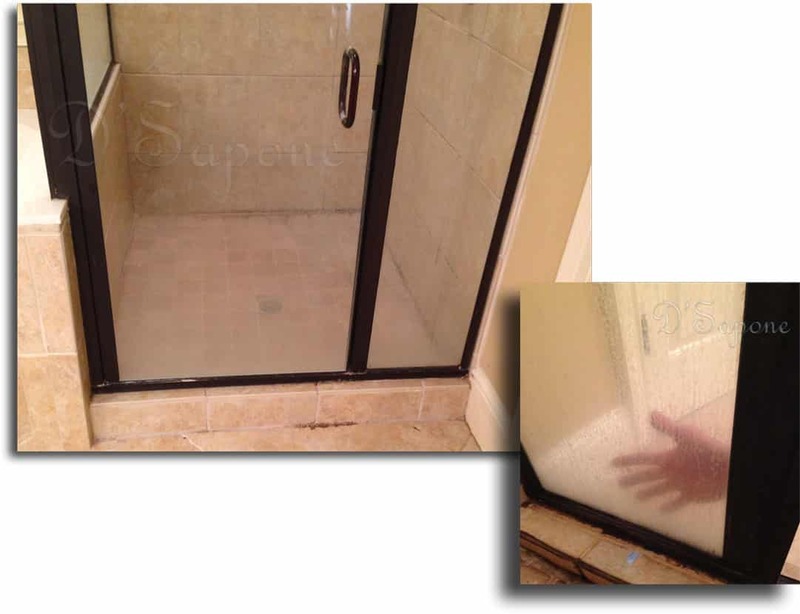 While performing the shower glass restoration service in San Diego, we seal it with Valore. It prevents etching, and water from creating hard water dots on the glass. 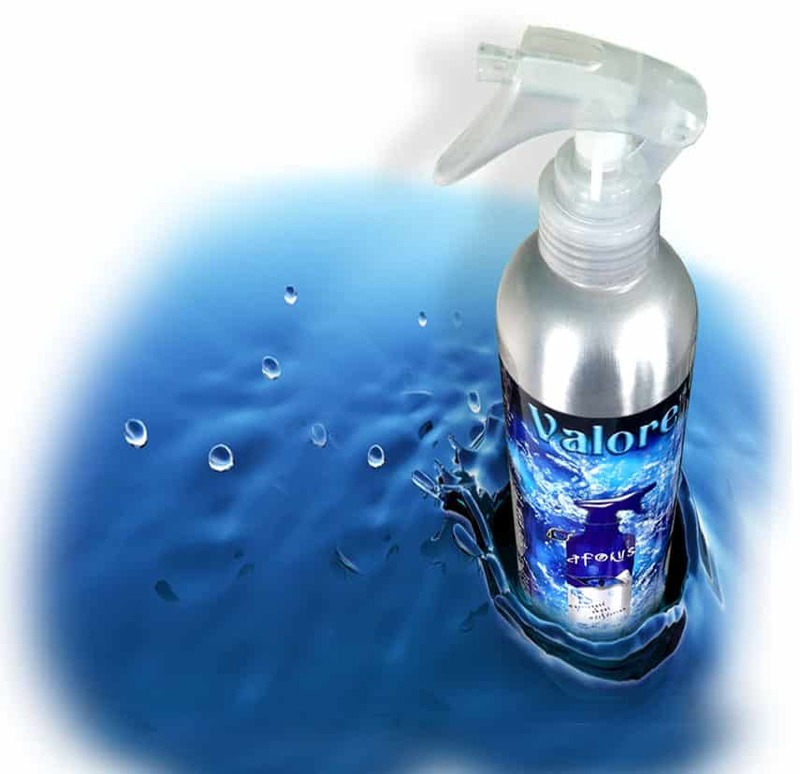 Valore is also a maintenance cleaner and sealer, which can be easily applied by you. It comes in a smooth aluminium bottle and keeps the glass spotless with a 5 year labor warranty. 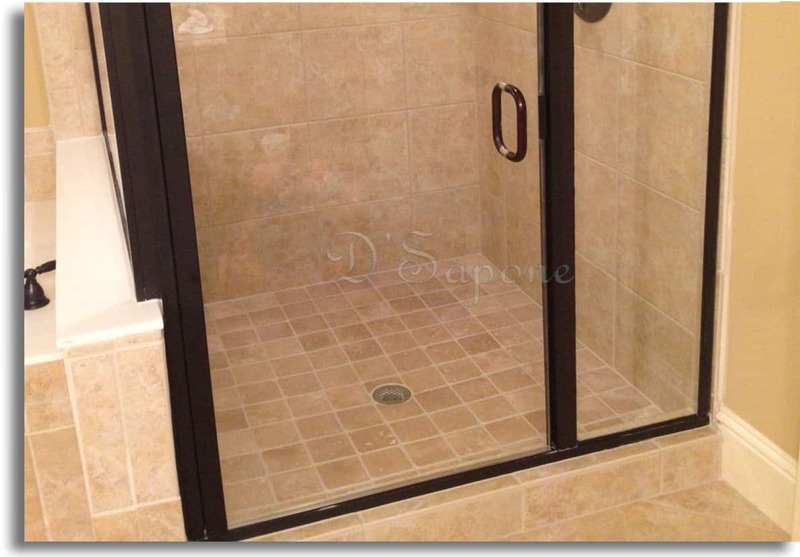 Shower glass restoration service in San Diego. Email us the pictures of your etched and stained shower glass. One of our artists, performing the best shower glass restoration service in San Diego will complete the entire process. What are you waiting for? Contact us now and get your free estimate today. Questions about water dot removal? Can all the hard dots and etching be removed from my glass? Yes, all the water spots and etching can be removed, leaving a tremendous clarity look. Is Benaz biodegradable and does it have an odor? Yes, Benaz is 100% biodegradable and the product has a spearmint smell. Can all the scratches be removed? We can remove the light scratches on the surface, not deep scratches. Will you eliminate all the hard dots on my metal frame? Of coarse, we can eliminate all the hard dots from your frame as long as the finish on the metal is still present. How do you prevent the occurrence of hard water? After cleaning the glass, we seal it with Valore, which is very easy to use. You can maintain your glass with Valore and you will never get this issue again. Where can we buy the Valore glass cleaner and sealer? You can buy it from D'Sapone® or pFOkUS® at the same cost. How often should I spray Valore after the completion of your job? Use it as your glass cleaner once a week. 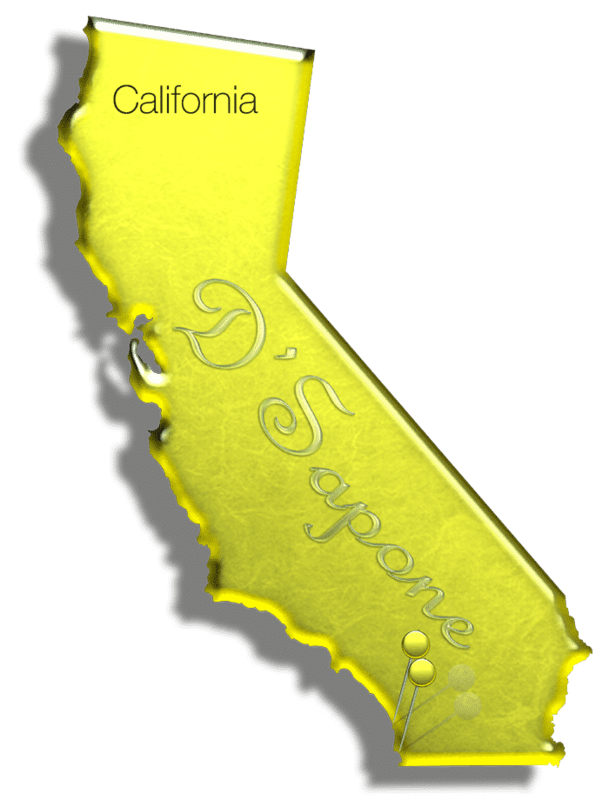 Why should we call D'Sapone® to restore our shower glass? We are certified and expert in restoring glass.